Welcome! 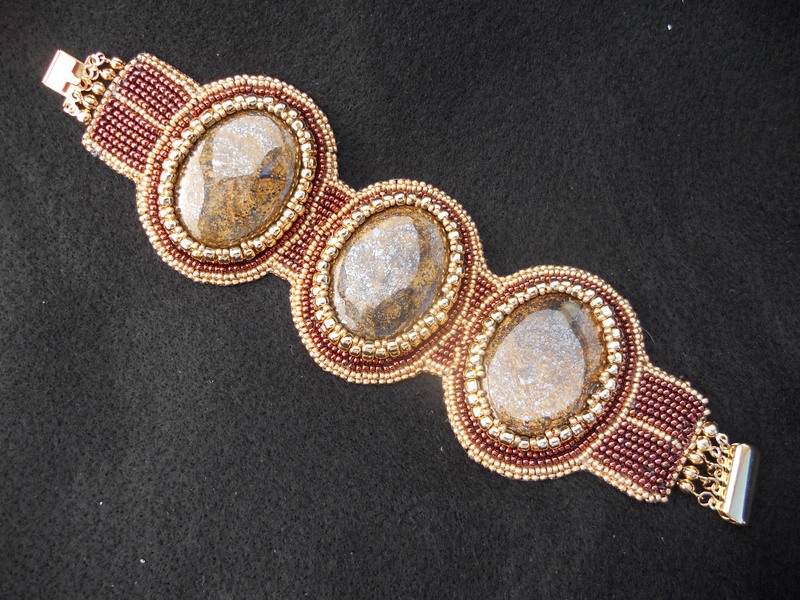 My name is Keith Pearson and this site provides you with information on me and my traditional and contemporary Native American beadwork. 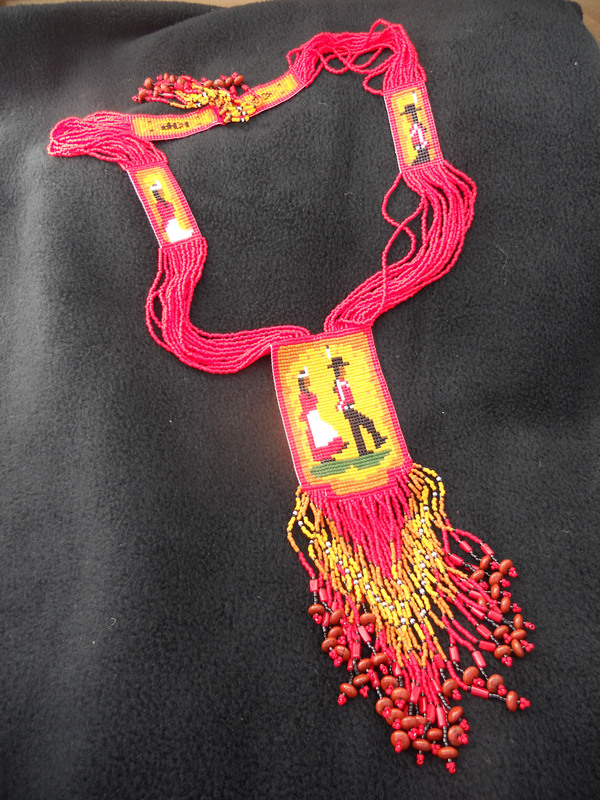 Browse through my galleries of beaded projects, read about me and if you see something you like, send me an e-mail. 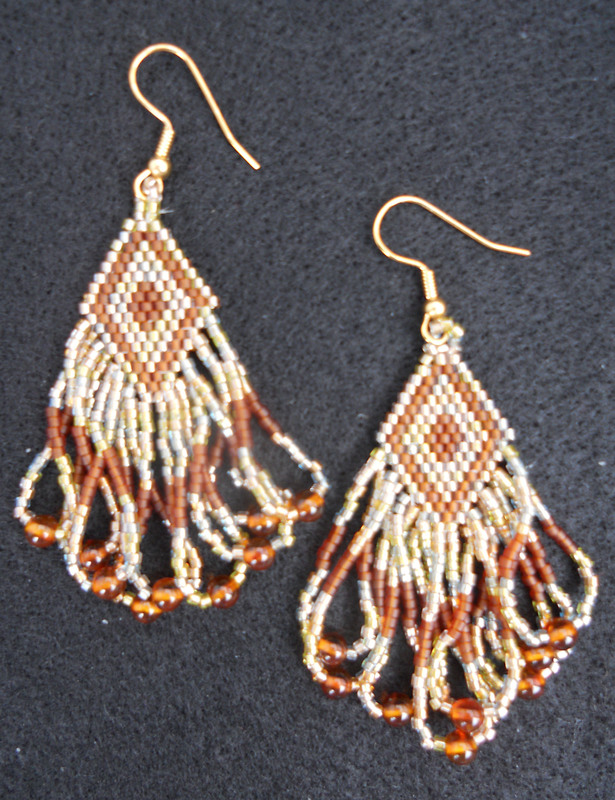 I do not give lessons, as such, but I am always happy to discuss and share beading skills and tips. 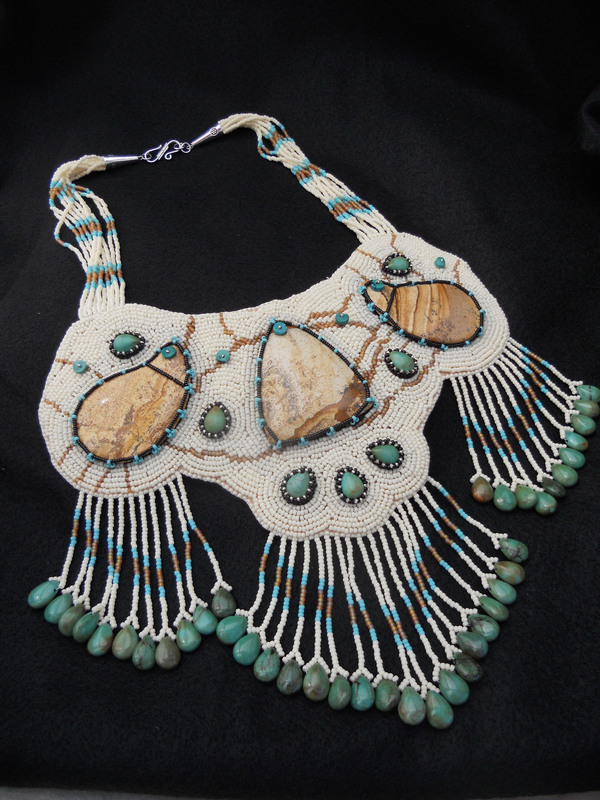 At a recent Art Fair, patrons visiting my booth used the following adjectives to describe my beadwork; "Wow!" (I heard that a lot), "Awesome", "Fantastic", "Cool", "Beautiful", "Fabulous", "Lovely", "Amazing" and "Neato". Thanks for coming. Enjoy your visit!